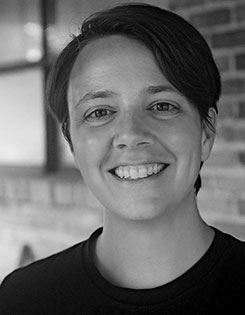 Dr. Seri C. Robinson, a professor of wood anatomy at Oregon State University, is the world expert on spalted wood. 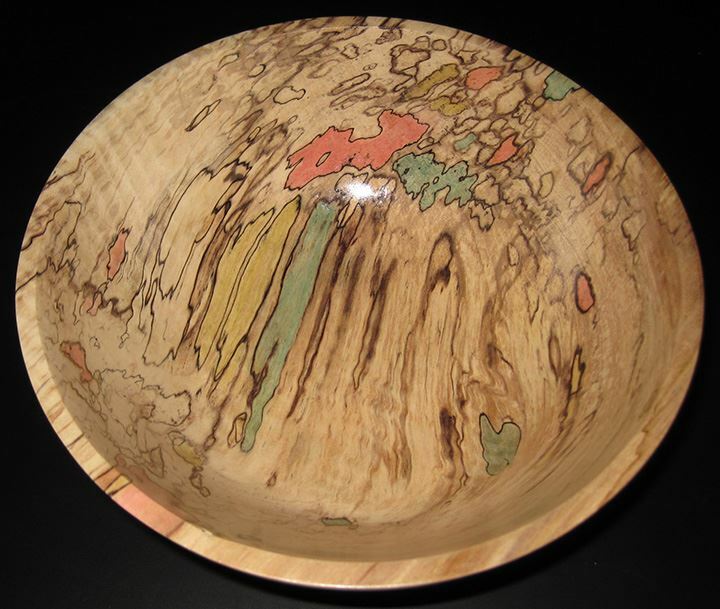 Spalting is the process by which wood is altered by fungi, which can cause beautiful patterns or colors. Spalted wood has been used in woodworking for hundreds of years and can be found in some of the colored woods used in 17th century European marquetry. You may know it from the black “zone lines” seen in the wood turnings of artists such as Mel Lindquist and the door panels of James Krenov. 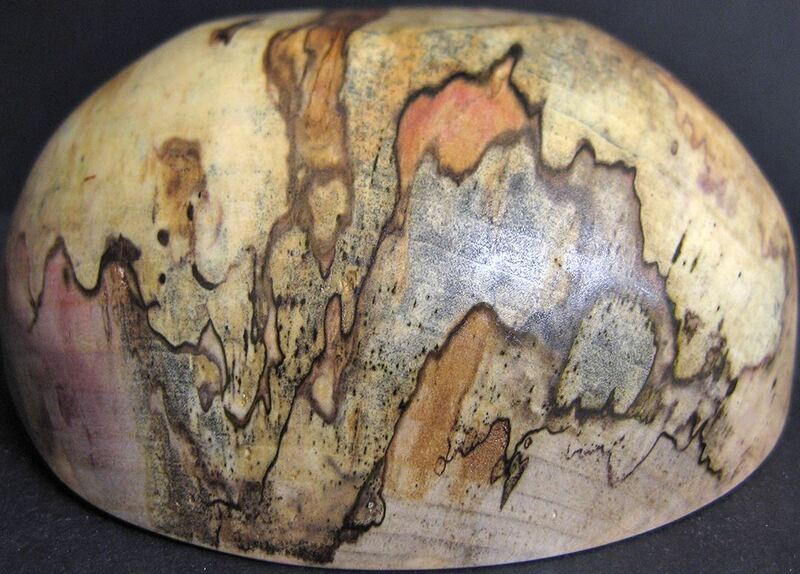 Dr. Robinson, an accomplished wood turner, will explain how spalted wood occurs in nature and how you can make your own, and will demonstrate some of the special methods for turning spalted wood. 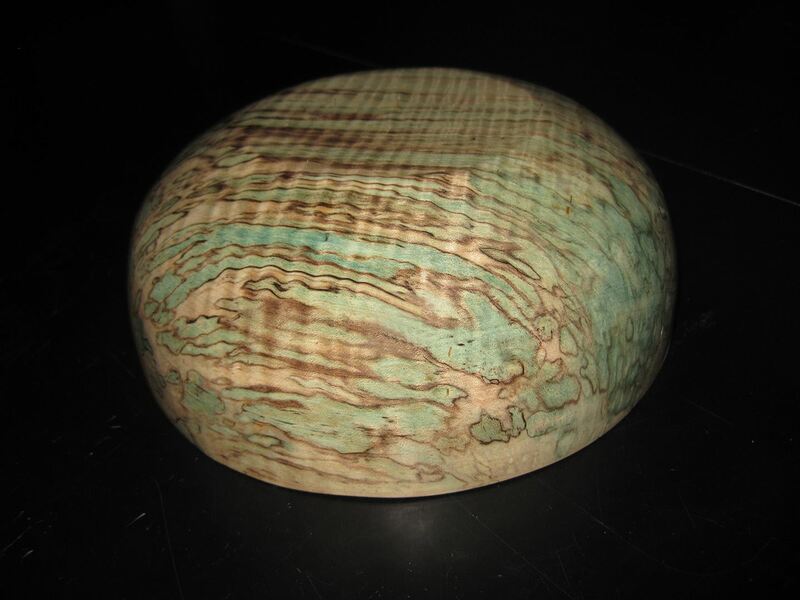 Time permitting, we’ll also hear about exciting directions in spalted wood research, including fascinating applications outside of woodworking such as fabric dyes, solar panels, and even medical research.